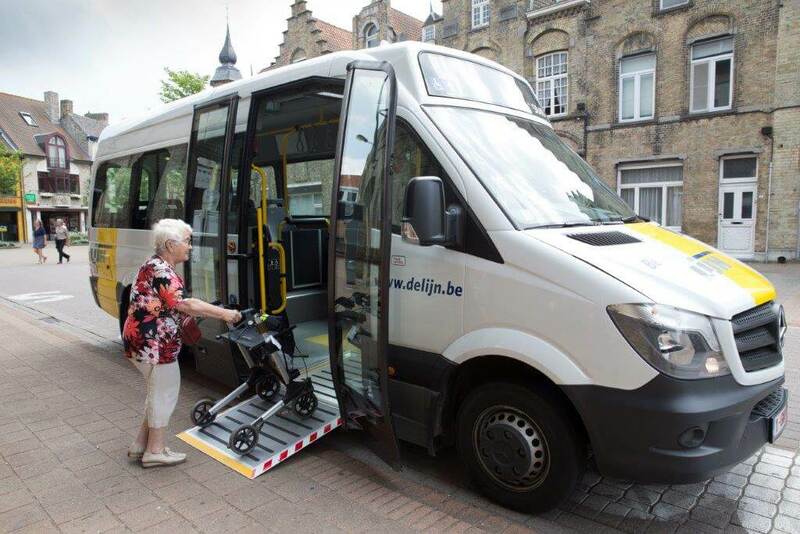 De Lijn’s Belbus has been in operation in Flanders, Belgium since 1991 and forms a flexible transport service in association with existing fixed-line bus and tram services. 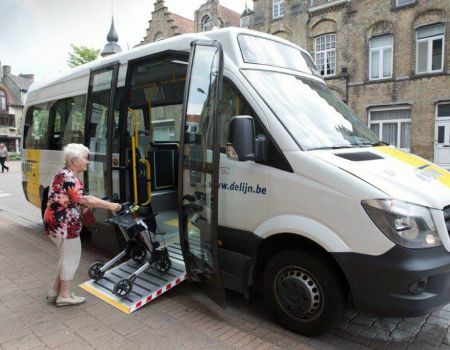 Belbus was introduced when a Flemish government regulation known as ’Basismobiliteit’ granted every individual the right to basic means of mobility. With this in mind, the public transport system was redeveloped on three levels: main line and sub-networks using buses and trams with Belbus on the third level operating as a shuttle service but without competing with fixed-line services. A software system called cover® was added at the beginning of 2014. 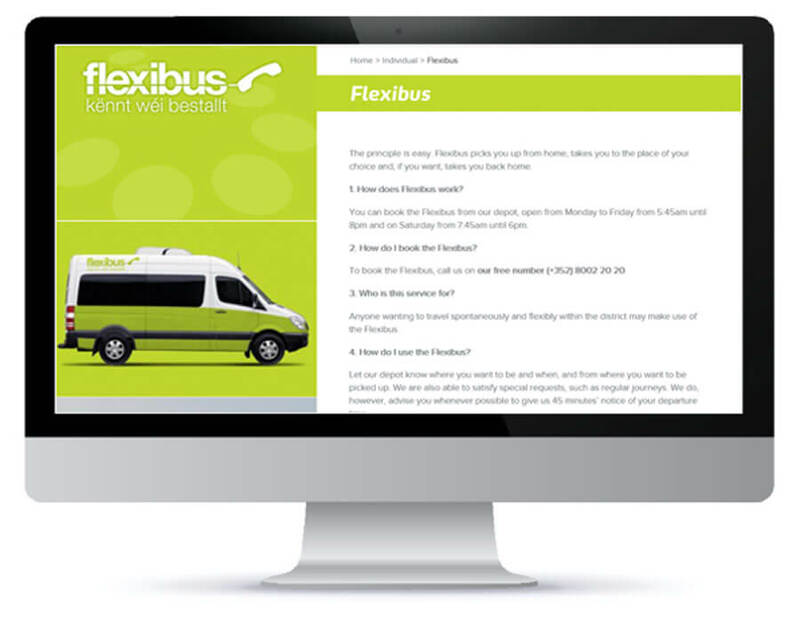 Legal requirements mean that currently Belbus transport services have to use bus stops but there are plans to extend the service to door-to-door in 2019. 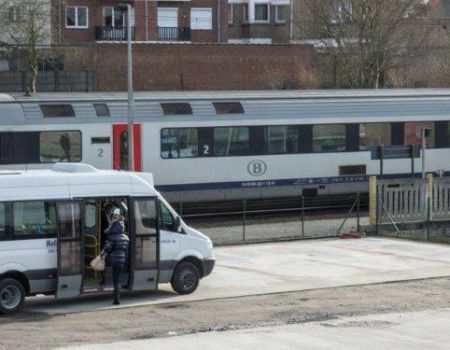 Belbus services use about 200 mini buses in Flanders. 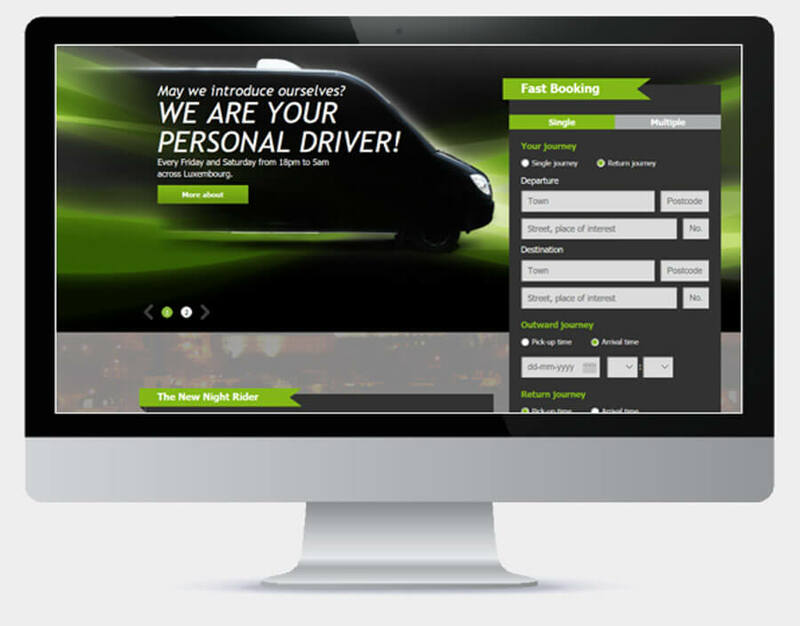 Night Rider caters especially towards young people up to 25 years of age. People in this age-group can be transported to and from their doorsteps to any destination in Luxembourg on Friday and Saturday night. This special service has strong government backing, meaning they only have to pay 40 euros per annum. 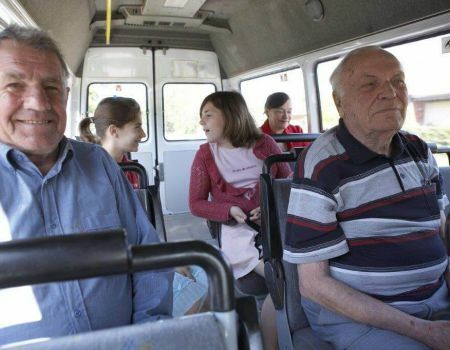 Those over 25 years of age can also use this service: they can book rides with different stops online and then pay a total sum. Night Rider is operated by Sales-Lentz. Around 60 mini buses are operated as Night Riders during weekends in Luxembourg. 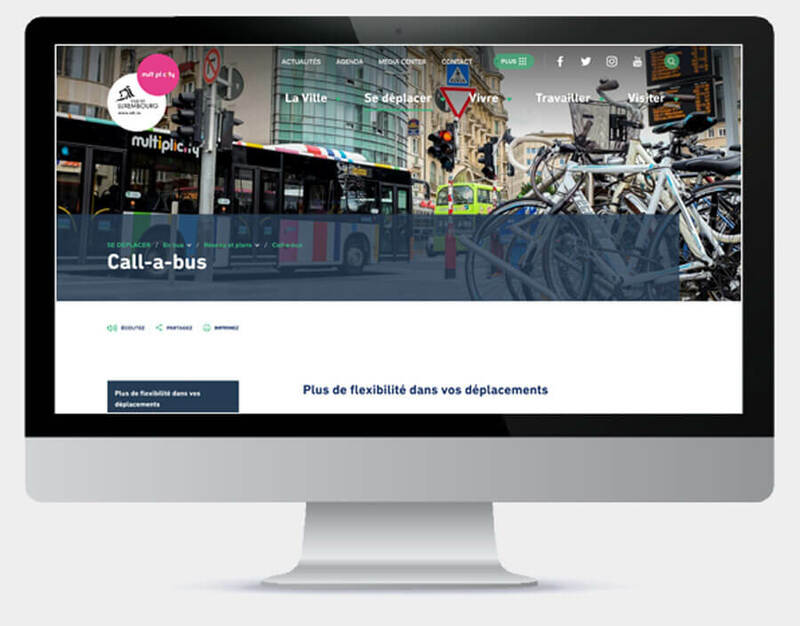 cover® is a booking platform developed for nine independent clients: eight clients for Flexibus as well as a client for Night Rider. 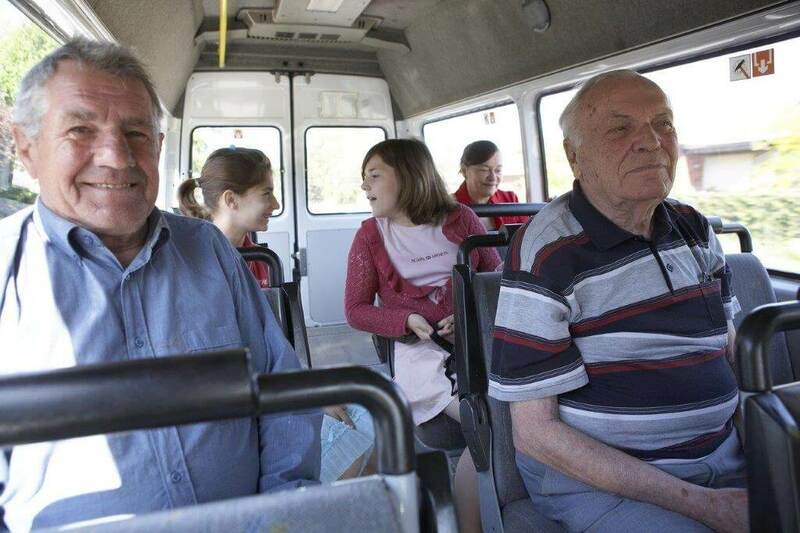 Special feature: the vehicles in use can be converted `on-the-fly` from 12-seater to 8-seater buses plus space for two wheelchairs, 4 plus 4 or only 6 wheelchairs. This information is automatically taken into account by cover®. 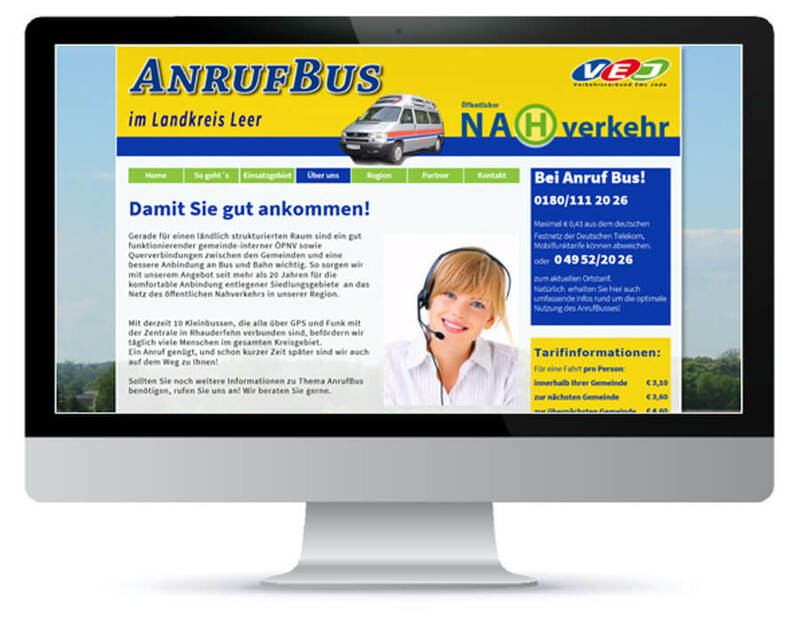 Anrufbus GmbH, based in Rhauderfeen/East Friesland, were trailblazers in Germany with regard to smart mobility! As early as 1993, using cover® as their software system, they were the first throughout Germany to offer a door-to-door call-on-demand service and are still going strong today. Call-a-bus is operated in the region of Leer, a rural region bordering on the Netherlands.